Red Bank Regional High School will be the opponent this year. The Spartans have won the first three cups with victories over Brick and two consecutive wins over Red Bank Catholic. 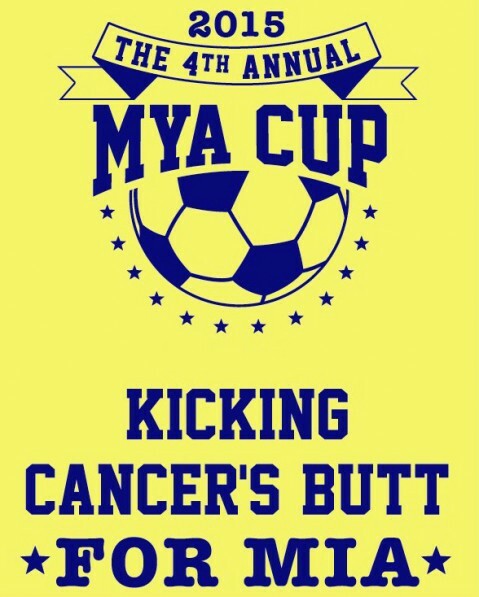 Mya Lin Terry was an 11-year old young girl from Ocean Township who bravely battled Acute Myeloid Leukemia for several years. 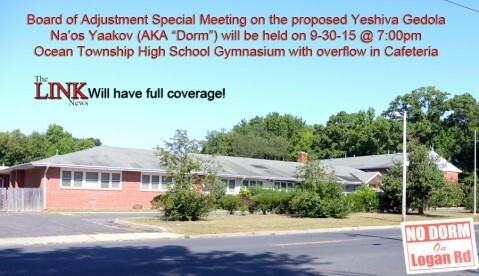 Ocean Township Board of Adjustments has scheduled a special meeting for the Yeshiva Gedola Na’os Yaakov, Inc. use of 1515 Logan Road. The meeting will take place on September 30, 2015 at 7:00 p.m. and held in the Gymnasium of the Ocean Township High School. Overflow crowds will be directed into the cafeteria. Application for the property is seeking to turn the site into a religious school for males only with living quarters. 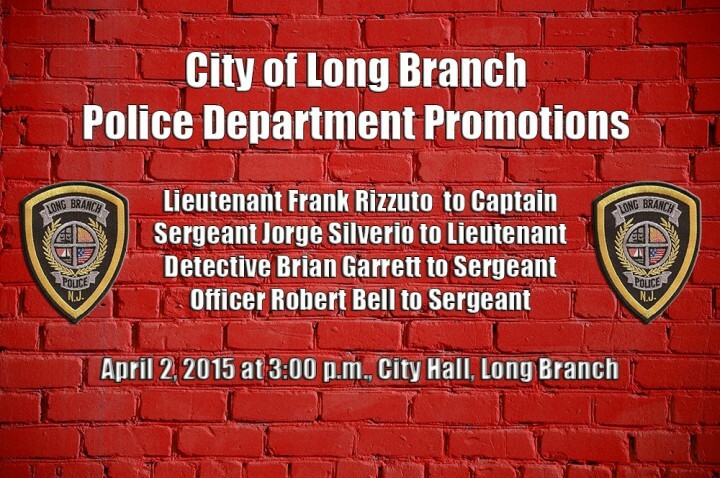 Congratulations to four Long Branch Police officers who will be promoted on April 2, 2015 at 3:00 p.m. 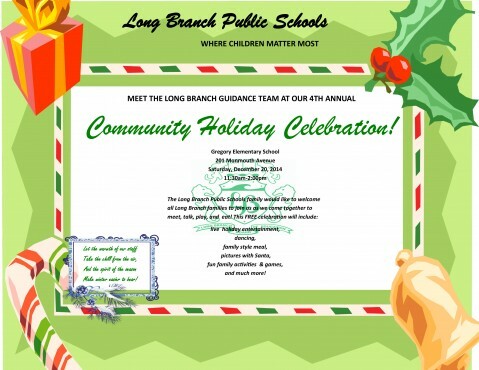 The Long Branch Public Schools will hold their 4th Annual Community Holiday Celebration on Saturday, December 20th from 11:30am to 2:00pm at the Gregory Elementary School. 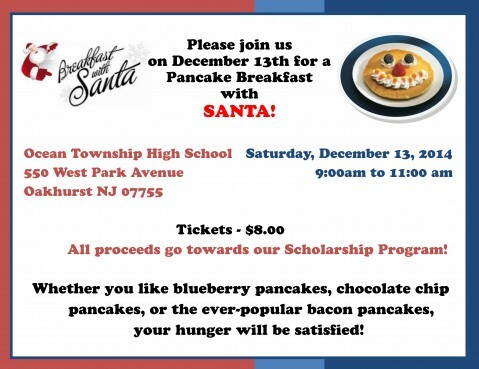 Ocean Township High School will hold a Breakfast with Santa on December 13th from 9-11 am. 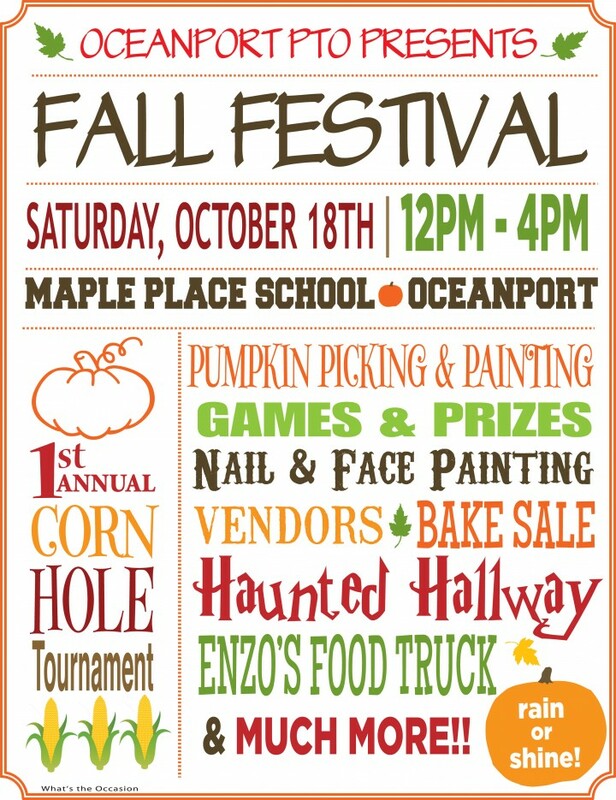 The Long Branch Elks Antler Lodge #21 will be hosting their 2nd Halloween Bash. $7.00 each for Children 12 and over. 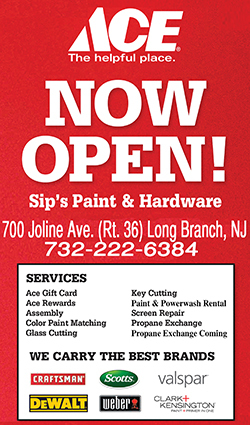 Place: 150 Garfield Ave. Long Branch, N.J.
All Moms and Dads! Dress your little ones in their costumes. 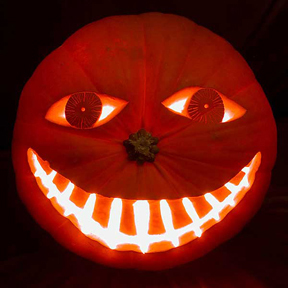 (Prizes for the scariest and the prettiest). Games face painting, and a delicious lunch of Chicken and fries included. Here we go Long Branch, here we go! Its election time for the Long Branch Board of Education. The three (3) incumbents are seeking reelection; James Parnell, Allan Menkin and Armand R. Zambrano Jr. They are being challenged this year by two people, Rose Marie Widdis, who was a board member for many years under the previous administration, and David Allan Brown. 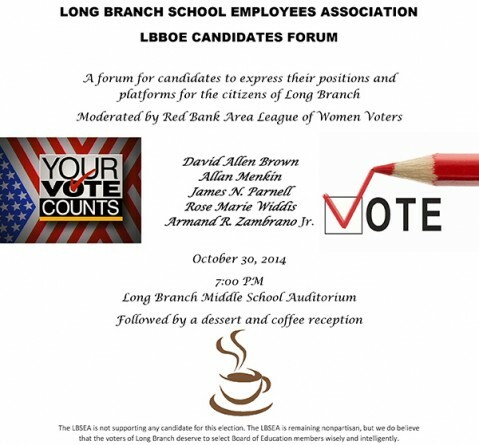 A forum for candidates to express their positions and platforms for the citizens of Long Branch moderated by the Red Bank Area League of Women Voters will be held on October 30, 2014 (Thursday) at 7:00 p.m. in the Long Branch Middle School, 350 Indiana Avenue, Long Branch, NJ 07740. The forum is being held in the George Beaver Auditorium and is hosted by the Long Branch School Employees Association. Following the event a coffee and dessert reception will be held. 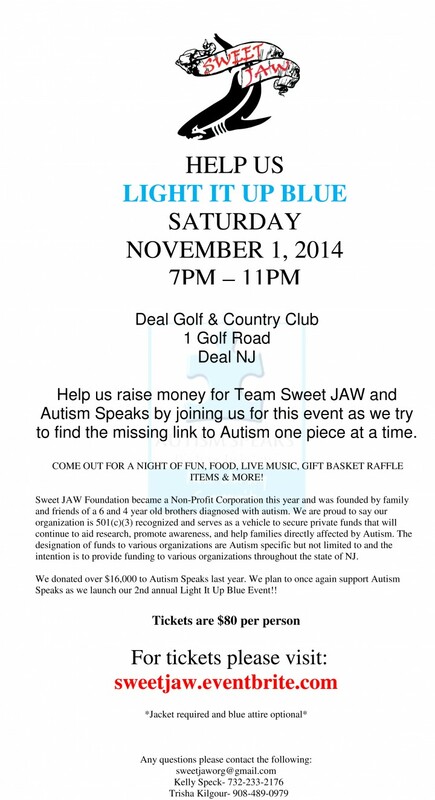 Help us raise money for Team Sweet JAW and Autism Speaks by joining us for this event as we try to find the missing link to Autism one piece at a time. 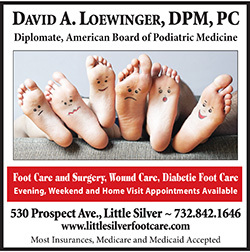 The Long Branch Board of Education have given notice that the Regular Board Meeting that was scheduled for Wednesday, September 24, 2014 has been rescheduled to Wednesday, September 17, 2014 at 7:00 p.m. in the Long Branch Middle School Auditorium, 350 Indiana Avenue, Long Branch, New Jersey. They also stated “action” may be taken at this meeting. nce Room on the third floor at 540 Broadway, Long Branch. “Action” may be taken at this meeting.